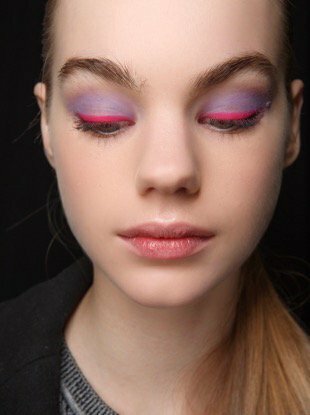 For starters, they will give you the perfect smoky eye. 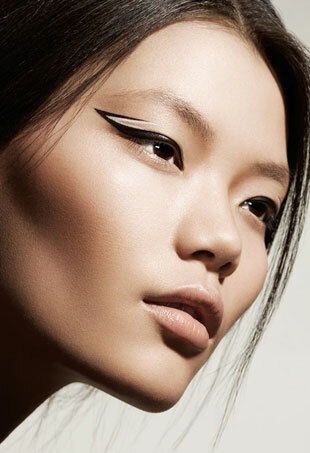 These liners will help line, flick and perfect your favorite eye looks so you don't have to try so hard. 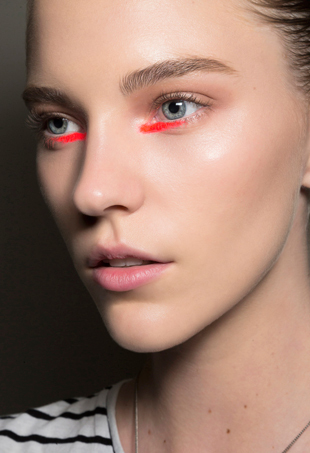 The secret to getting the perfect tightline. 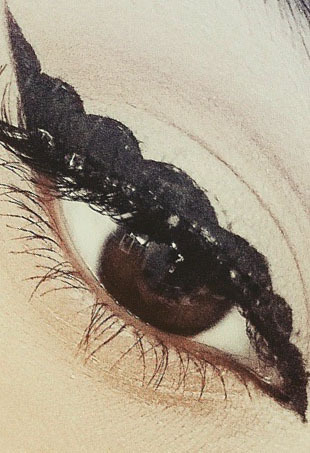 The best of the best eyeliners. 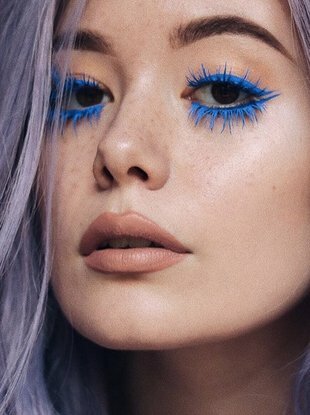 Need a change? 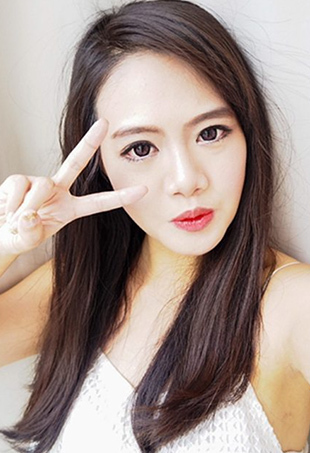 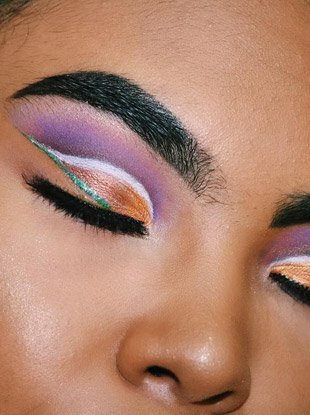 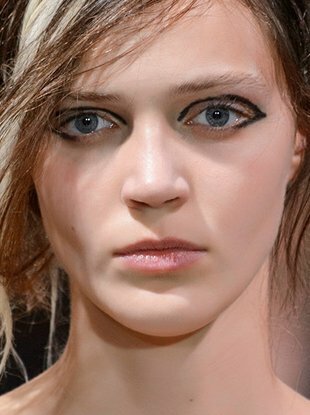 Try flipping your eye makeup upside down with an underliner look. 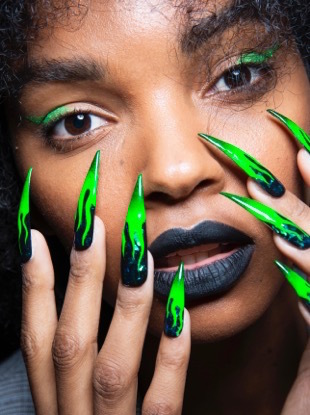 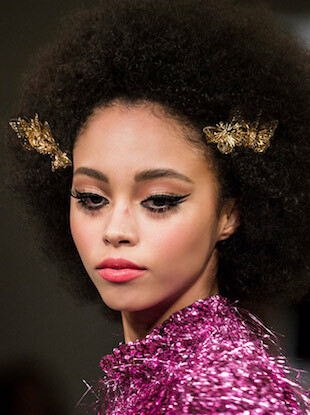 Summer is the perfect time to upgrade your cat eye. 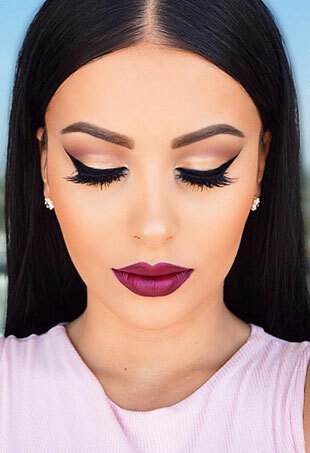 Say goodbye (for now) to uneven wings. 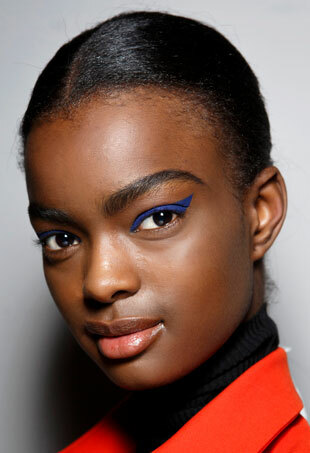 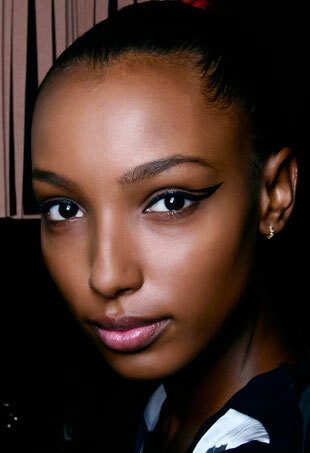 The cat eye might be yesterday's news, but the double wing and Egyptian eyeliner are just making their grand debut. 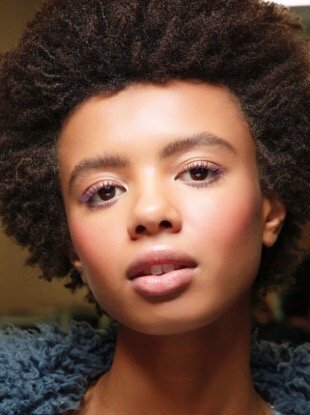 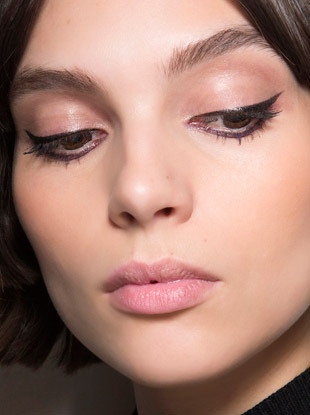 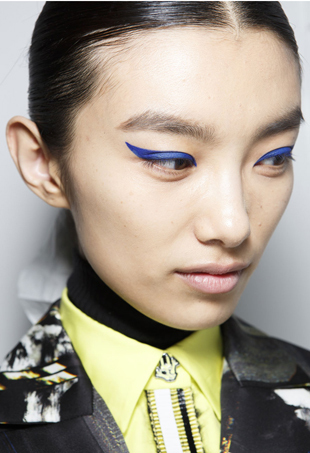 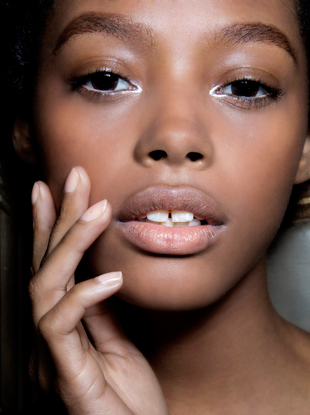 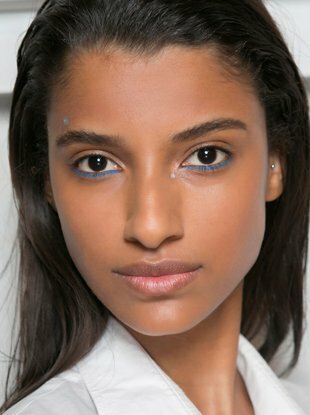 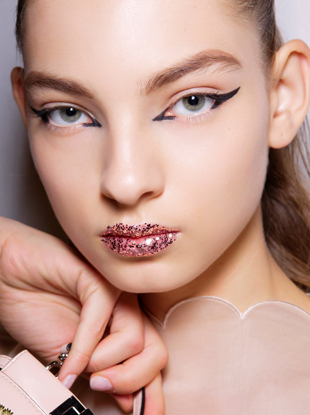 Five new ways to wear eyeliner this spring.